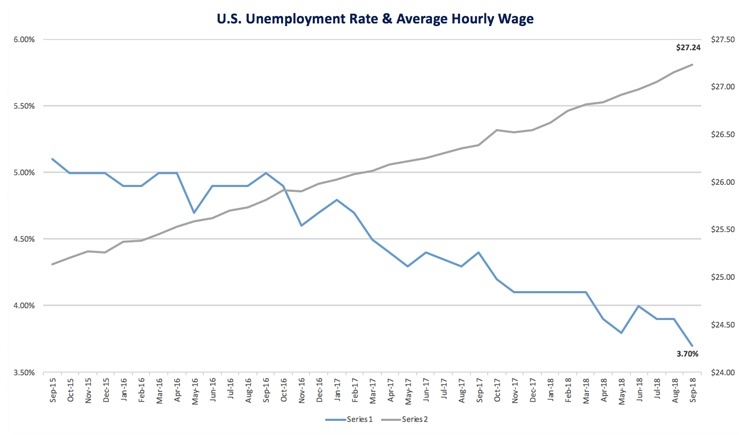 With the unemployment rate in America is around 3.8 percent, according to the U.S. Bureau of Labor Statistics, we are seeing one of the lowest unemployment rates in 18 years. 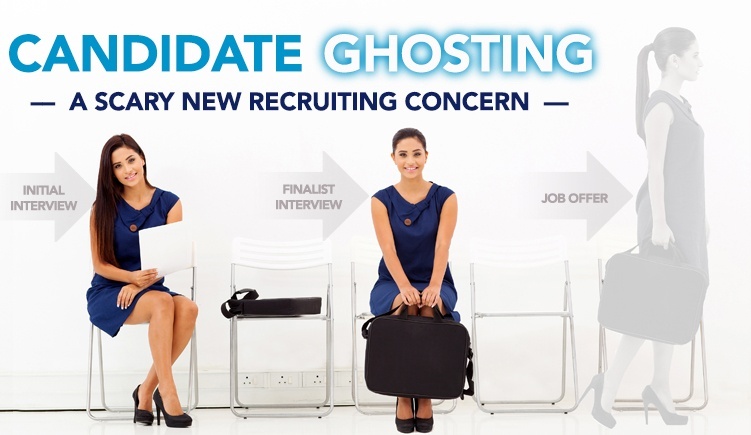 There's a new habit occurring in today's workforce referred to as ghosting, and it's running rampant. It's a perplexing phenomenon whereby job candidates stop responding to hiring managers or recruiters during the hiring process without any warning. 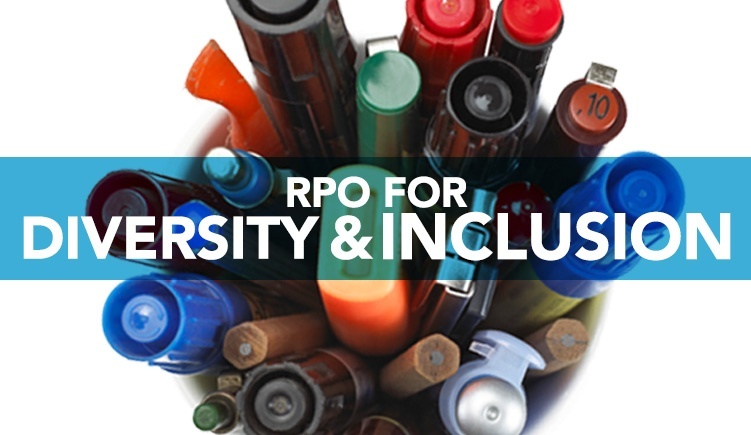 When thinking about diversity and inclusion, many believe these two terms fall underneath the same umbrella. However, because they’re different, hiring managers must uniquely approach them when recruiting, hiring, and onboarding new talent. 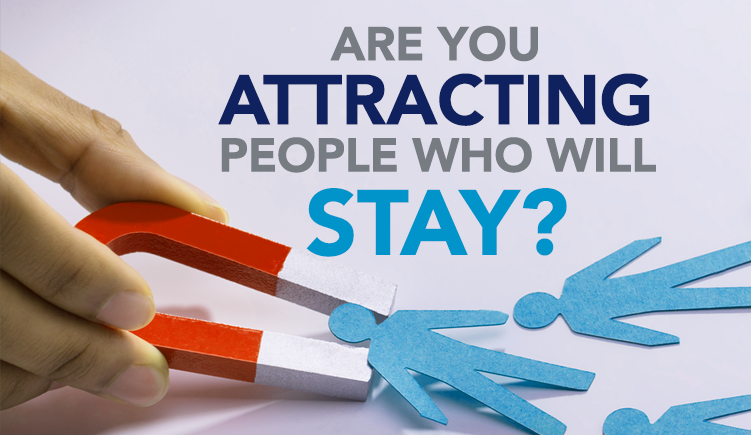 Are You Attracting People Who Will Stay? One of the essential components to a successful business operation is a fully functioning team of employees. 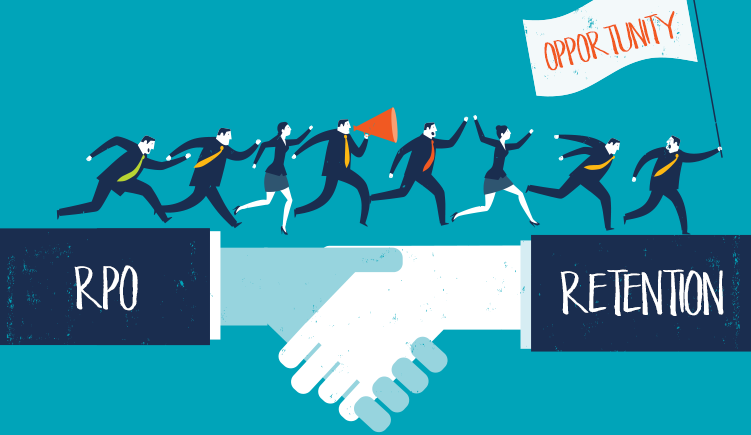 High turnover or too many open positions can impact customer service, whether work is performed properly and even if you can move forward with growth plans. 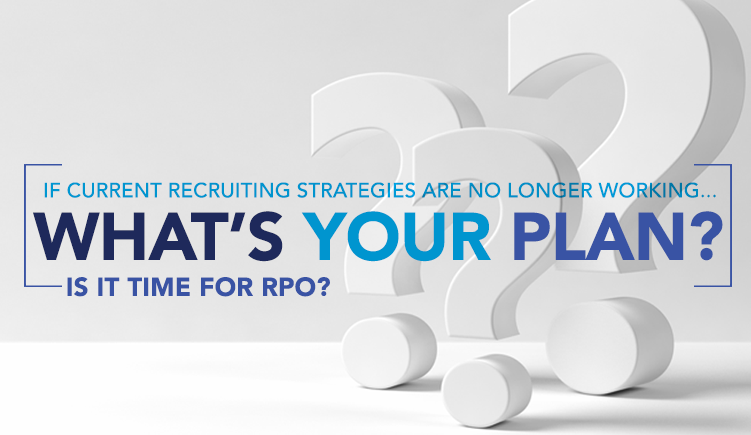 Can RPO Improve Retention Success? 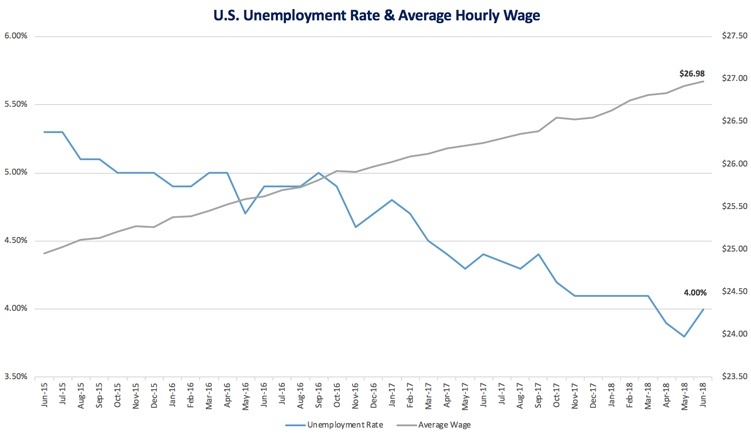 It’s easy to believe that money is a motivating factor for top talent looking for a new job. The simple answer to that question is, although it is helpful, it is not always the deciding factor. 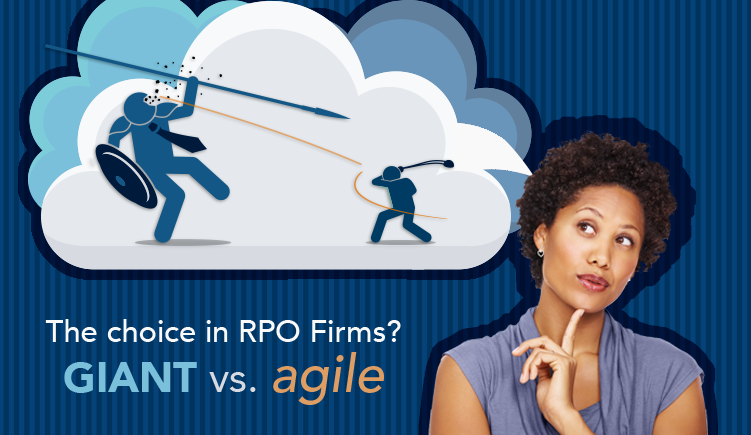 It Is Time For RPO? How Do You Know? Recent studies show that nearly 42 percent of employees between the ages of 18 to 34 are actively looking for a new job. 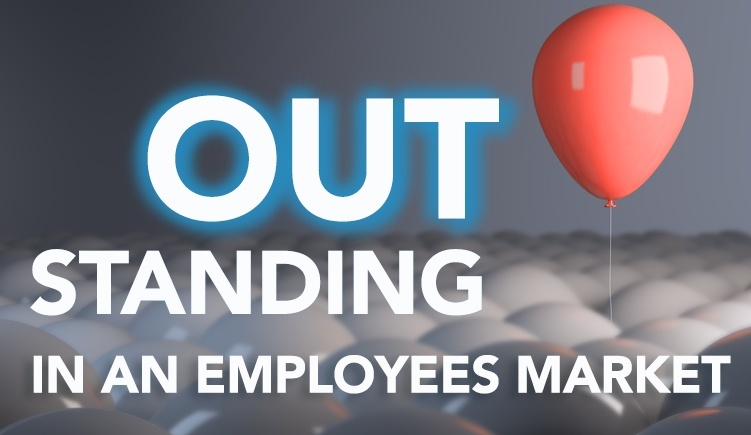 Losing vital employees can be a big blow to team morale and can also affect your bottom line. 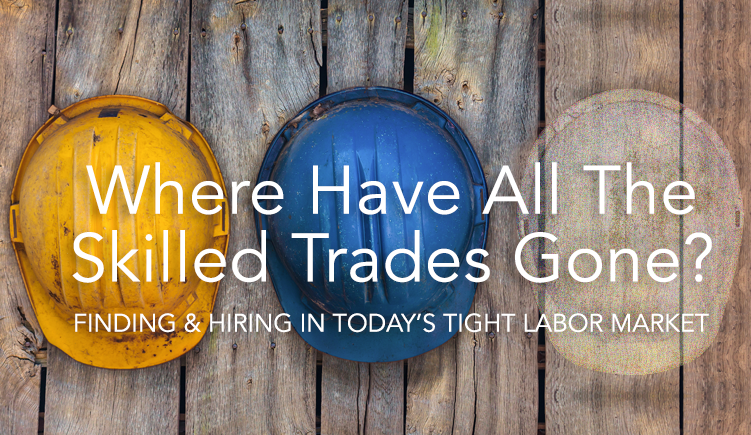 Getting the right team in place is an essential part of any successful business, but if you are a company or industry that relies heavily on hiring skilled trade workers, you may notice that it’s harder to find them. Recruiting a new employee involves a degree of risk, and there's nothing you can do to change that. 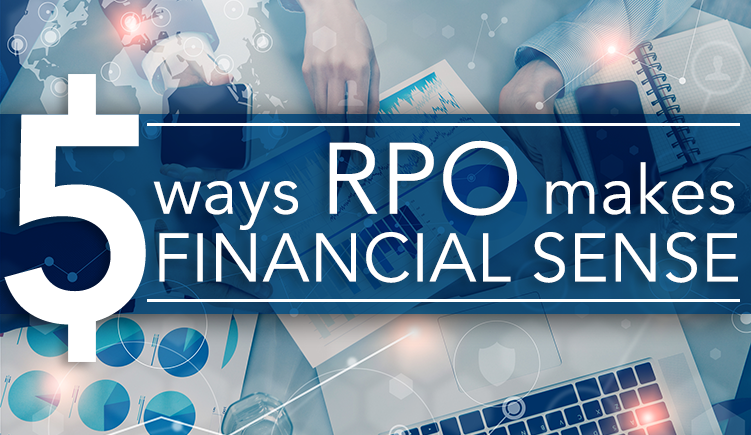 After all, you're bringing a new person into your organization; someone who isn't familiar with their colleagues, your specific operation or the core values of your business. Having the right team in place is the cornerstone of any successful business. 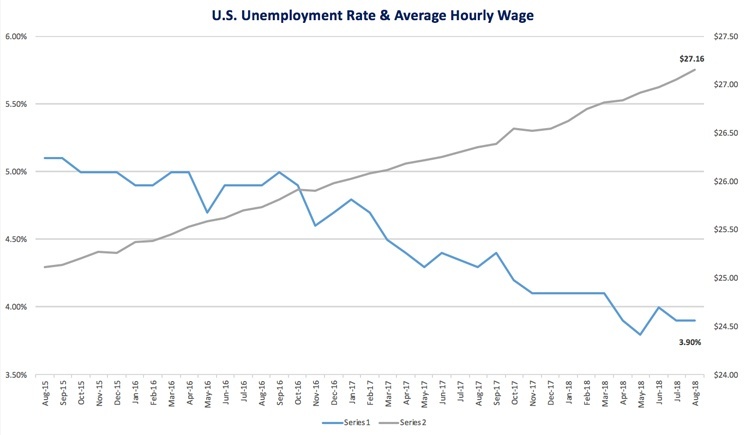 Yet, trying to find and hire qualified candidates can be a lot harder and take more time than you may think.